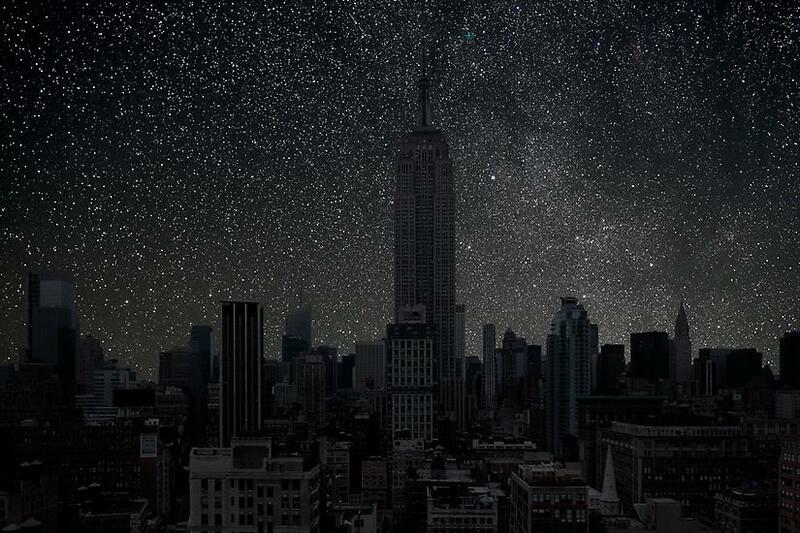 When you&apos;re a city dweller, it&apos;s hard to believe that there&apos;s a beautiful night sky above all that light pollution. 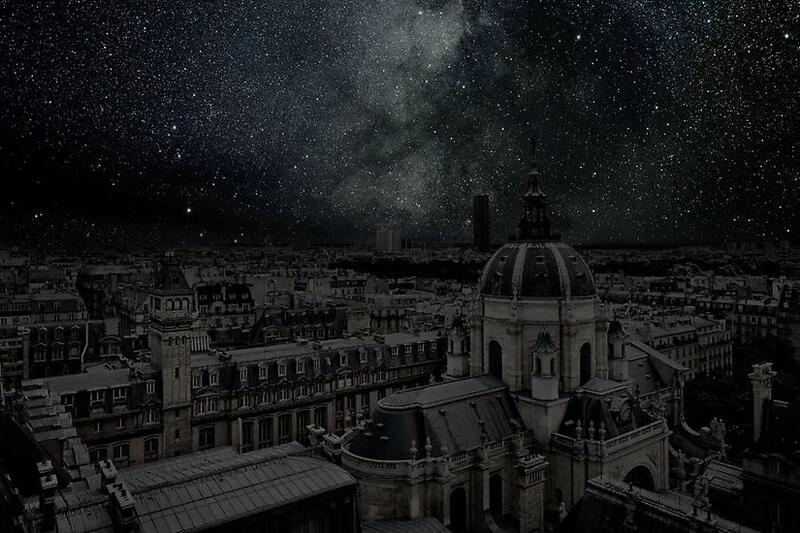 But by lending to each city&apos;s iconic monuments and architecture the starry skies of more isolated locations on the same latitude, French photographer Thierry Cohen has figured out a way to give major metropolises like New York, Paris and Tokyo the gift of a crystal clear sky. 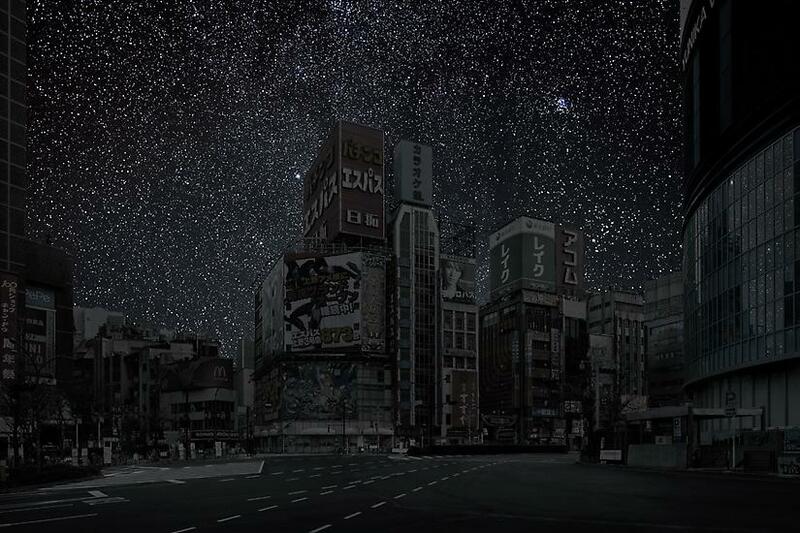 Cohen told the New York Times that his work aims to remind people of the starry universe that surrounds them, even if they can&apos;t always see it. 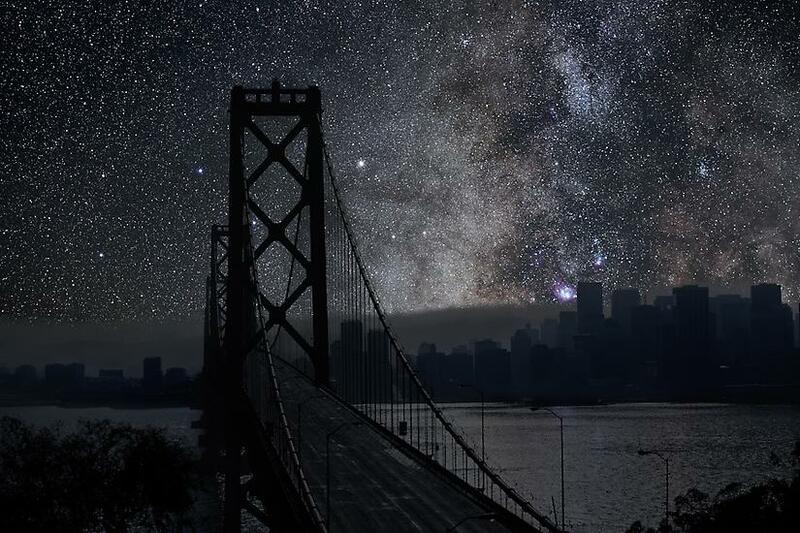 Cohen said massive population growth and subsequent light pollution has created a typical city resident who "forgets and no longer understands nature." "To show him stars is to help him dream again," he said. With images like these, maybe the newest generation of urbanites can start becoming more environmentally conscience — and make these dreamlike photographs a reality.